Entirely practical, challenging and fast-paced, this two-week course is ideal for students wishing to become more confident in performing classical work from Shakespeare’s Elizabethan and Jacobean periods. 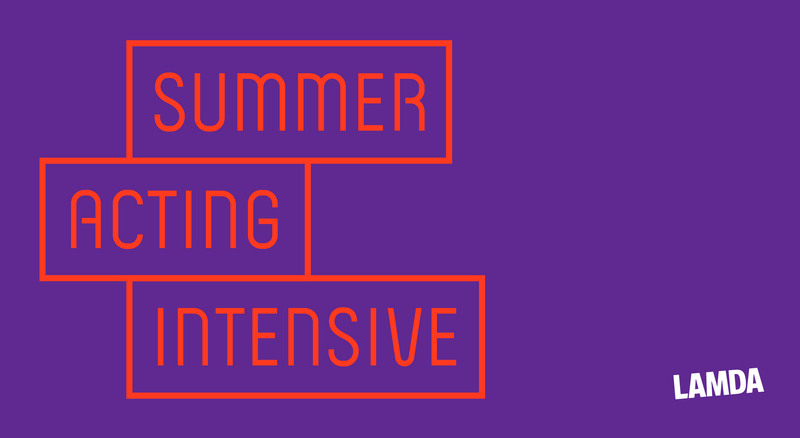 This intensive combines scene study with technical classes in movement and voice for a greater understanding of the challenges involved in working with classical texts. 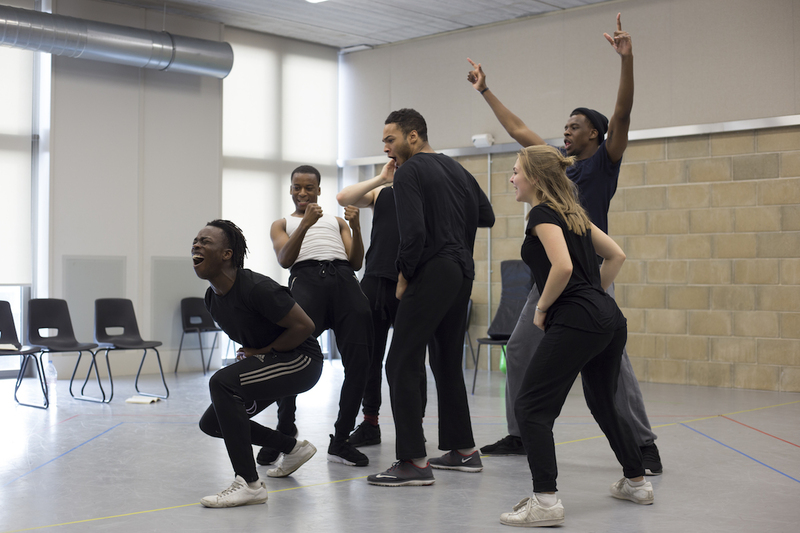 It is taught by the same tutors who lead LAMDA’s full-time courses, giving participants a taste of the LAMDA experience and British conservatoire training. The minimum entry age for the Playhouse Acting Intensive course is 18. Acceptance into the course will be given to individuals who have some acting experience. Complete the Online Application Form no later than April 30th, 2019 by midnight (PST). To be eligible for early bird pricing, the online form must be completed by April 15, 2019. After submitting your application, you will receive an email to confirm receipt. Qualified applicants will then receive a further email once your application has been processed and is ready to be scheduled for an audition. All eligible applicants will have to complete an audition consisting of two prepared contrasting monologues (no longer than 3 minutes each) from classical texts. Auditions will be held in person (no taped audition) in Pasadena, CA, at the Pasadena Playhouse. Applicants are usually given two weeks’ notice of their audition date but it may be less. Please be ready for your audition when you submit your application. Tuition for the course is $2,299. If you are a Member of the Playhouse or apply by 4/15/2019, tuition costs is $1,999. The Pasadena Playhouse offers a limited number of scholarships for students who indicate the need on their application. Once accepted into the program, students indicating interest may apply for financial assistance through a essay based application. A limited number of students will be awarded scholarships based upon financial need, merit and talent. Judith has been Head of Voice at LAMDA since 2009. In addition to her work at LAMDA, Judith provides vocal coaching privately and to acting companies. She works regularly with Mischief Theatre (Play that Goes Wrong, Peter Pan Goes Wrong and Comedy About A Bank Robbery) on their West End and Touring Productions. She also delivers workshops on Voice and Voice and Text. Recent workshops have included youth work with Hydrocracker Theatre Company, a workshop on the sonnets of Shakespeare at Santa Fe Shakespeare Festival, and a voice workshop with students from City College New York. She has also delivered workshops, courses and vocal support to Goldsmiths College, Warwick University, Sheffield Crucible, the National Theatre Education Department, the National Broadcasting School, ACT Brighton, Chichester College and the Voice Care Network. She works privately on communication and vocal skills with a range of professionals including actors, doctors, medical students, speech therapists, osteopaths, dancers, philosophers, architects and broadcasters. She holds an MA with Distinction in Voice Studies from Royal Central School of Speech and Drama where she was the recipient of an Arts and Humanities Research Board award. Prior to joining LAMDA and having graduated from Cambridge University where she held an Exhibition award to read English Literature, Judith enjoyed a successful acting career. Her acting work for theatre includes: As you Like It, All’s Well That Ends Well, Barbarians, Moscow Gold, Duchess of Malfi and The Changeling (Royal Shakespeare Theatre), The Rivals (English Touring Theatre: national number one tour including Manchester Palace and Theatre Royal Bath), Final Cargo (UK tour and Moscow Theatre of the South West), Heart of a Dog (UK tour), Pride and Prejudice (Theatre Royal York and UK tour) and Hamlet (UK and international tour of Germany, Eire, South and Central America and Jamaica). Her screen acting credits include: Yellow Wallpaper, Panic, Mary Anning and Modotti. Before joining LAMDA as a Senior Acting Tutor Vik was a much sought after Theatre Director and workshop Leader. He is a graduate of Arts Council England/ Birkbeck, University of London MFA in Theatre Directing and holds a PG Award in Teaching Shakespeare from Royal Shakespeare Company and Warwick University. He has worked in theatres all over the UK including the Almeida, the Old Vic, the Royal Court, Tricycle Theatre, Southwark Playhouse, Sheffield Crucible, the New Wolsey Theatre and Headlong Theatre. Vik was Resident Director at the Royal Shakespeare Company and on Made in Dagenham – the Musical at the Adelphi Theatre (West End, London). Internationally, he has directed in New York, Amsterdam, Kuala Lumpur and Rio de Janiero. Directing credits include the UK premieres of Home (Sam Art Williams), There or Here (Jennifer Maisel) and The Drunken City (Adam Bock). Other credits include The Tempest (Olympics, Rio de Janeiro 2016), Much Ado About Nothing (Brooklyn College), Twelfth Night (Iris Theatre), Radio Serenade (Urban Lyrik, NY), Invisible Man (RSC at Park Avenue Armory), The Bullet (RSC at Hampstead Theatre) and Blue/ Orange (The New Wolsey Theatre). Selected productions directed with actors in training include Macbeth, Wild Honey, Posh, Closer, The Glass Menagerie, Bus Stop, Time and the Conways and The Caucasian Chalk Circle. 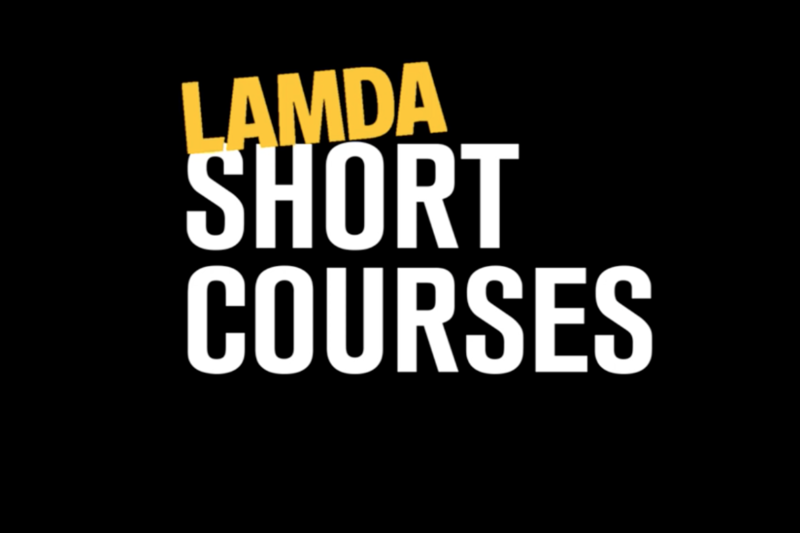 Founded in 1861, LAMDA (London Academy of Music & Dramatic Art) is a world-leading conservatoire offering exceptional vocational training to actors, stage managers, technicians and directors. 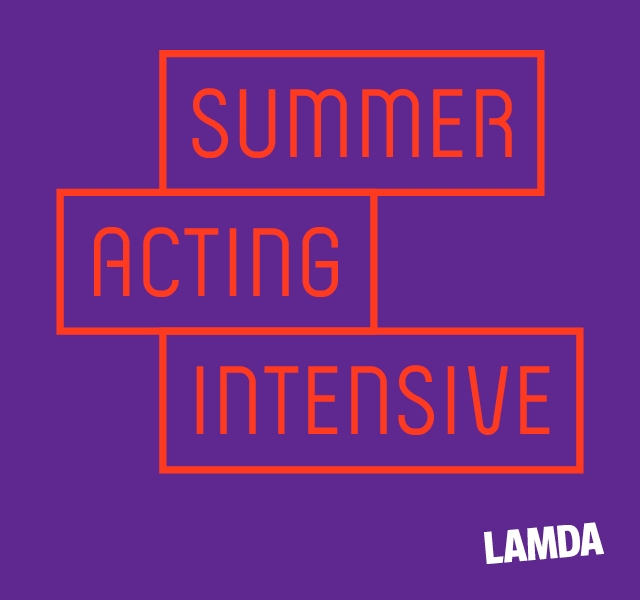 In addition to six validated degree programmes, LAMDA offers a Foundation Diploma and a number of validated semester and summer short courses. In 2017, LAMDA moved into its new £28.2m centre for world-leading drama training. LAMDA’s new home features ten large training and rehearsal studios, three theatres – the 200 seat Sainsbury Theatre, 120-seat the Carne Studio Theatre and the Linbury Studio, and a fully equipped digital and audio suite. In January 2018 LAMDA alumni Benedict Cumberbatch was appointed the Academy’s President. 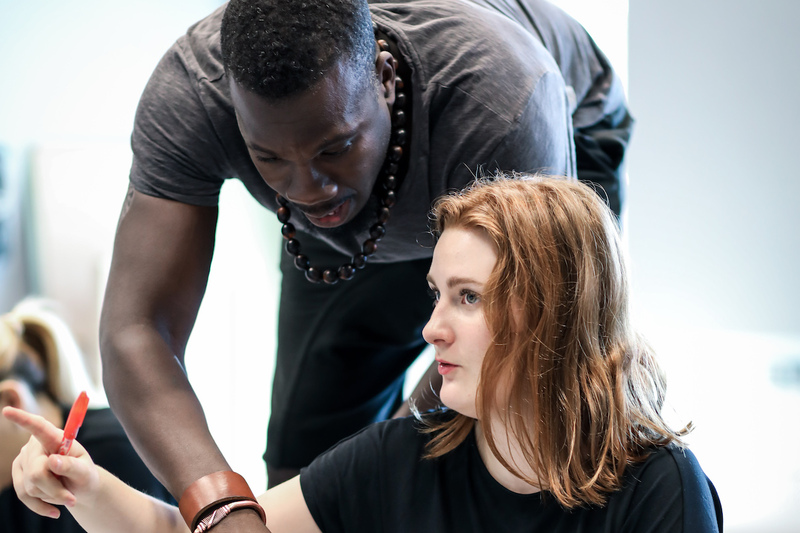 In July 2018, LAMDA joined the UK’s register of Higher Education Providers, a key step towards achieving degree awarding powers. 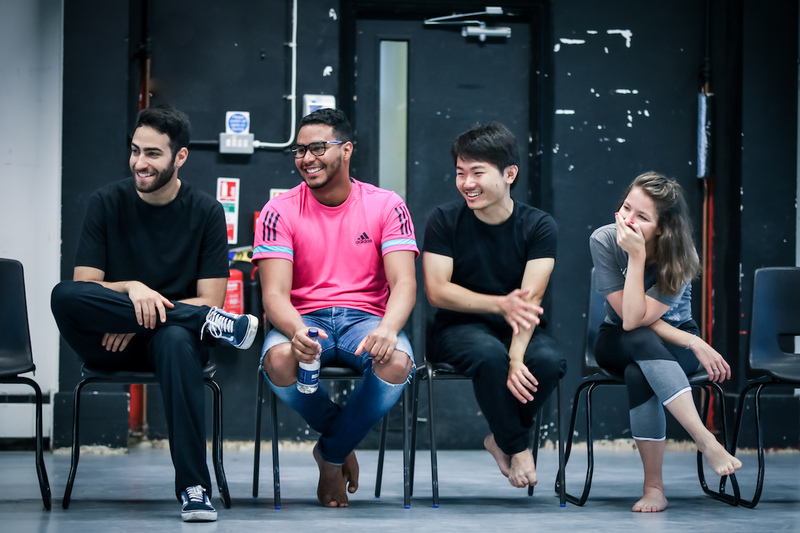 From 2019-20 LAMDA will operate independently from the Conservatoire of Dance and Drama, receiving funding directly from the Office for Students. The work of the Academy is complemented by that of LAMDA Examinations, through which LAMDA offers a drama and communications-based syllabus leading to accredited and non-accredited awards in the UK and overseas. In 2017 – 18, 108,190 people in 33 countries took a LAMDA Examination. LAMDA Alumni include Benedict Cumberbatch, Nikki Amuka-Bird, Richard Armitage, Chiwetel Ejiofor, Jeremy Irvine, Rory Kinnear, Rose Leslie, Paterson Joseph, David Oyelowo, Katherine Parkinson, Toby Stephens, David Suchet, John Lithgow, Harriet Walter and Ruth Wilson. If you have any further questions, please click here to contact Dionna Daniel, Community Engagement & Learning Programs Manager.